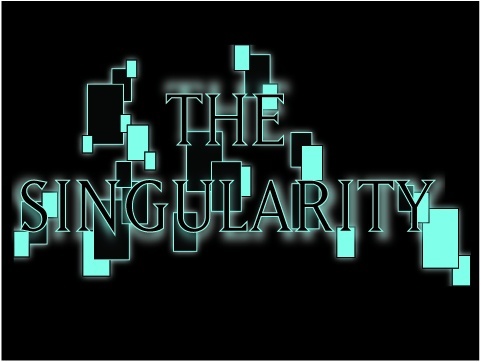 This text is for another contributor's comic, The Singularity. I gave it a Matrix-esque motif based on the idea of emerging artificial intelligence in machines. The text and blocks were designed in Illustrator and the effects were done in Photoshop.